Emily VanCamp has been set free to return to Captain America: Civil War as the enormous cast of the film continues to explode. VanCamp portrayed Agent 13 aka Sharon Carter who played a crucial role in preventing Hydra from completely initiating Project Insight during the events of Captain America: The Winter Soldier. She is seen joining the CIA after the fall of Hydra and S.H.I.E.L.D. 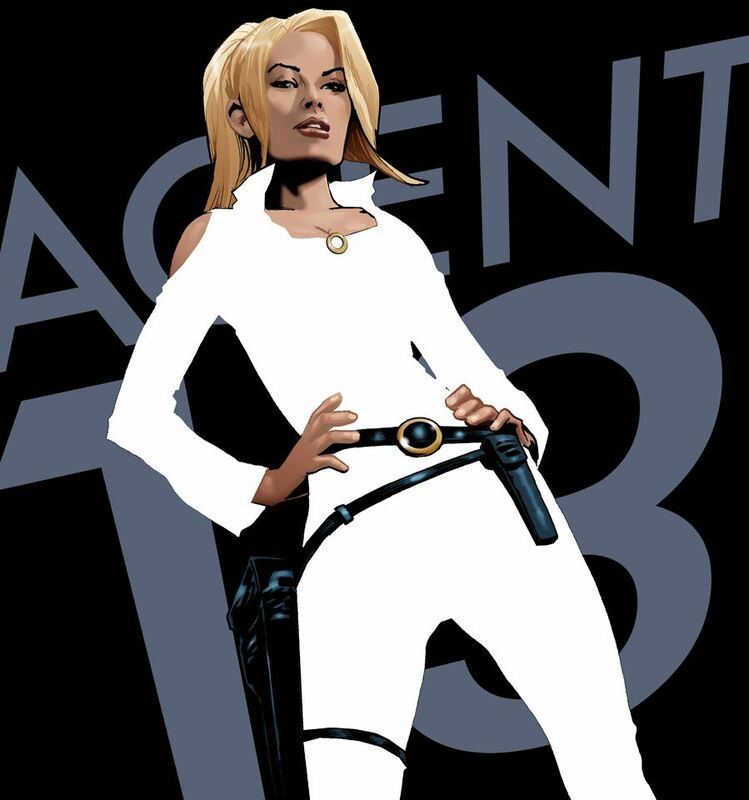 Agent 13 is set to become a part of the new Avengers team and a future love interest for Steve Rogers. VanCamp joins that large cast including Chris Evans as Cap, Robert Downey, Jr., Scarlet Johannson, Jeremy Renner, Paul Bettany, Elizabeth Olson, Don Cheadle, Anthony Mackie, Sebastian Stan, Frank Grillo, Chadwick Boseman, Daniel Bruhl, Martin Freeman, and Samuel L. Jackson. Captain America: Civil War opens on May 6, 2016 and is being directed by Anthony and Joe Russo.